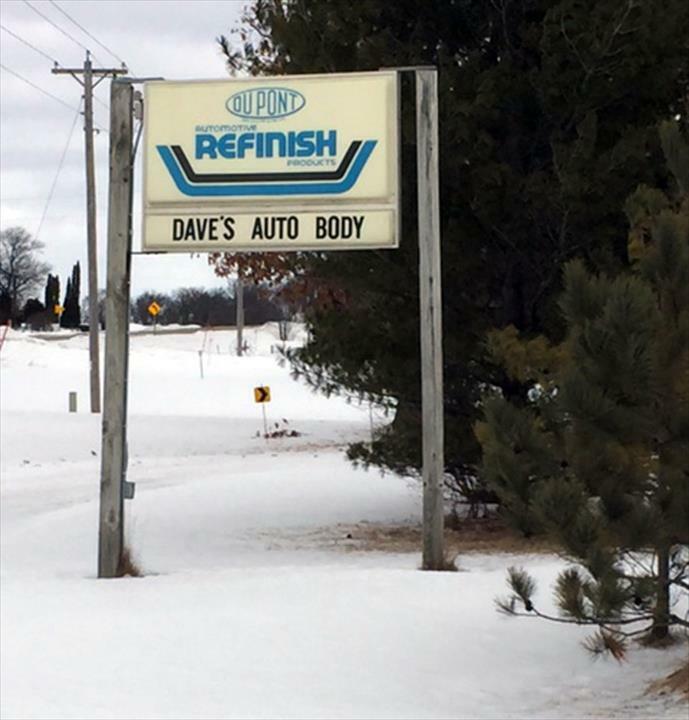 Dave's Auto Body, in Berlin, Wisconsin, is the area's leading auto body shop serving Berlin and surrounding areas since 1985. 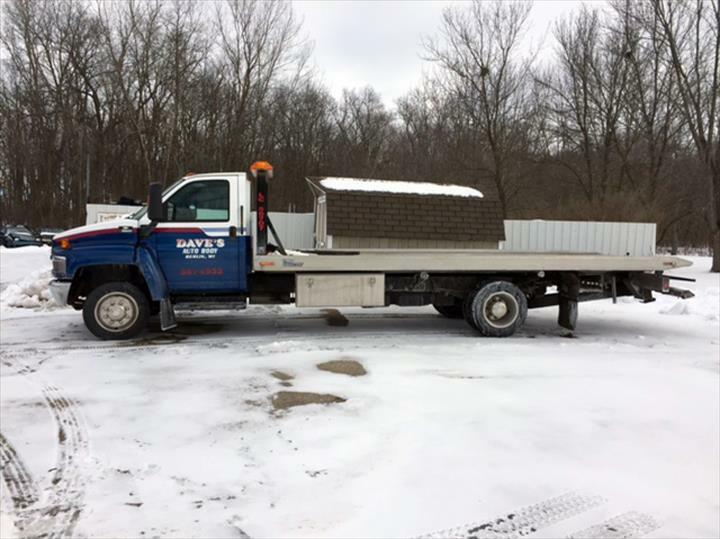 We specialize in auto body repair and refinishing, collision work, towing and much more. We also except most insurance. 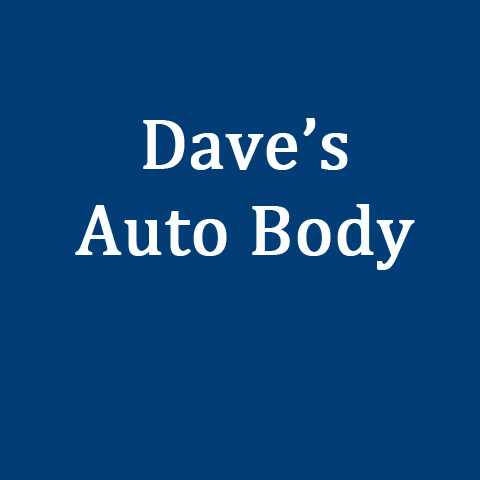 For all your auto body and collision needs, contact Dave's Auto Body in Berlin. Established in 1985. 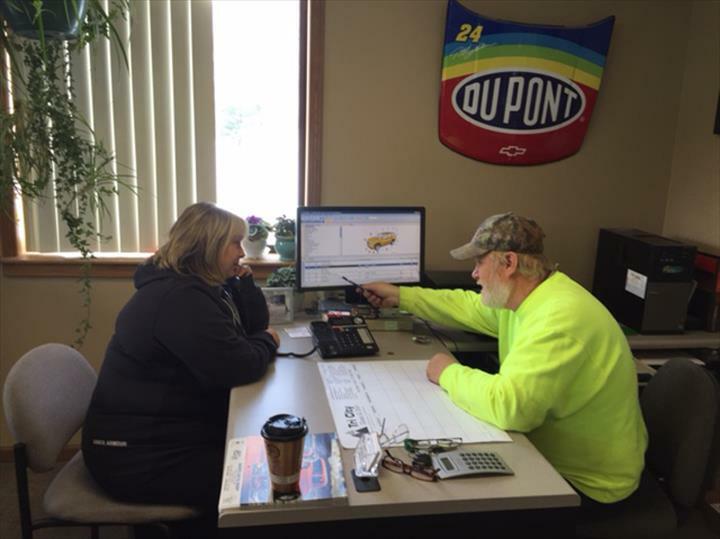 Dave's Auto Body is proud to serve our local area which includes 100 Mile Radius from Berlin, WI, Berlin, and Poysippi. 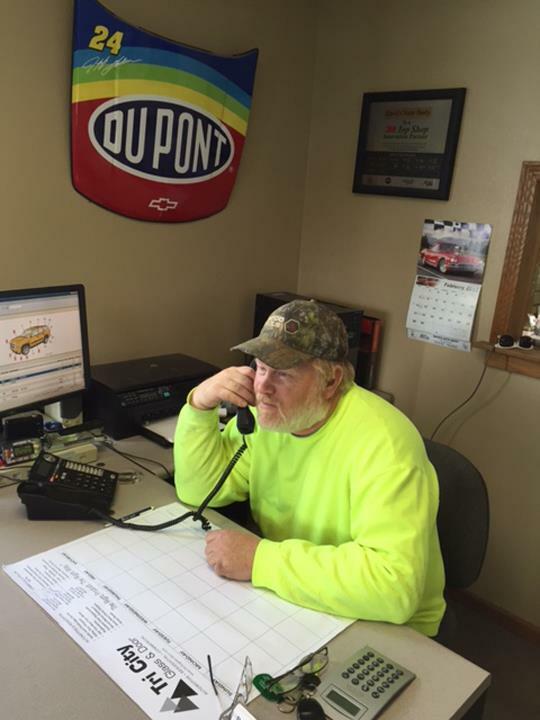 We specialize in Auto Body Repair and Refinishing since 1985. 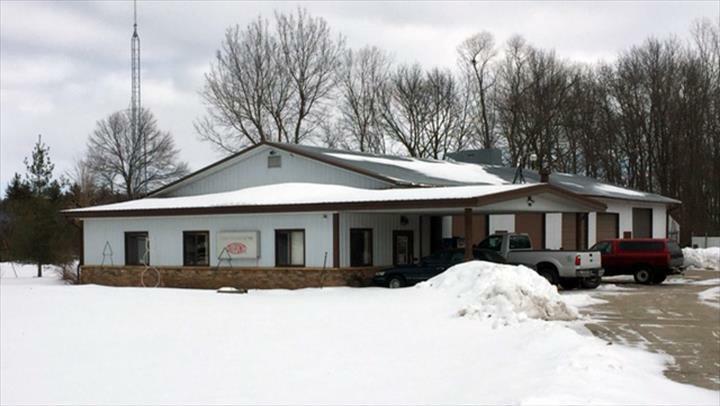 We accept Visa, MasterCard, American Express, Discover, Personal Checks, Cash, Debit Cards, Insurance.